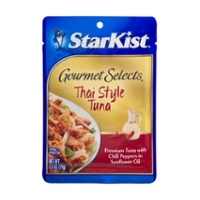 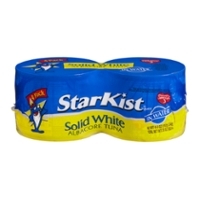 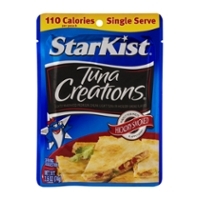 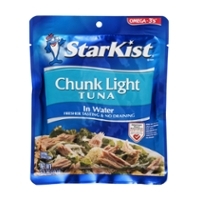 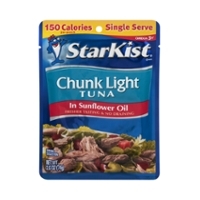 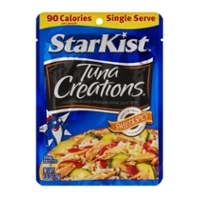 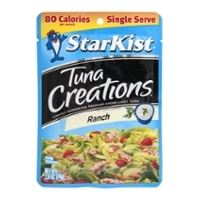 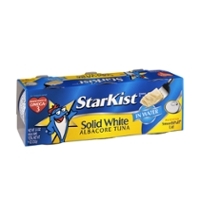 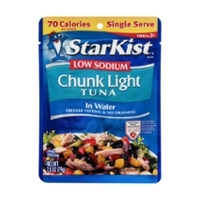 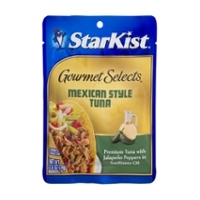 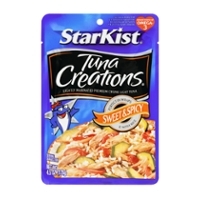 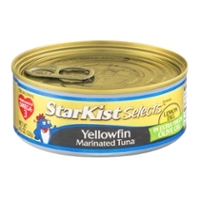 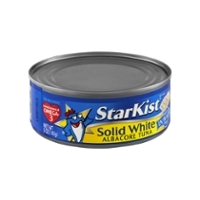 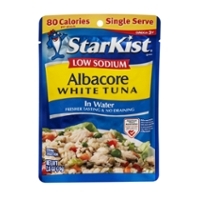 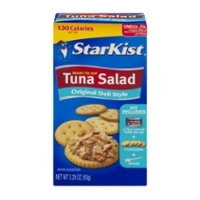 Starkist Tuna; A Quality Tuna That Dominates The Shelves! 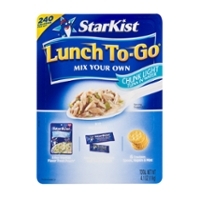 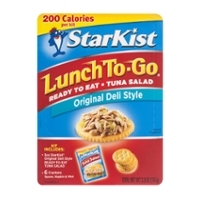 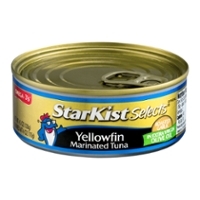 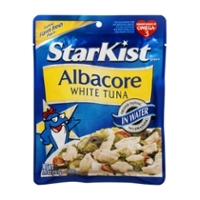 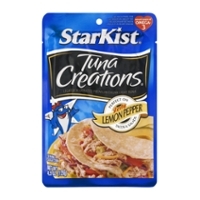 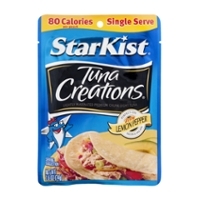 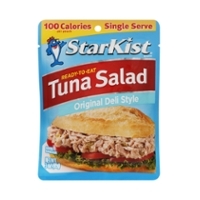 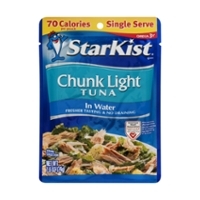 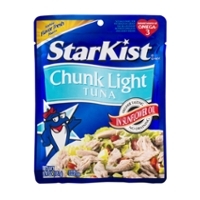 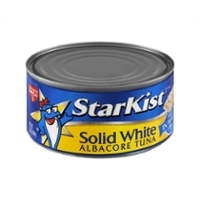 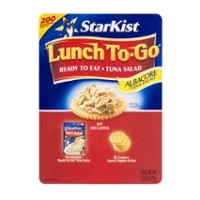 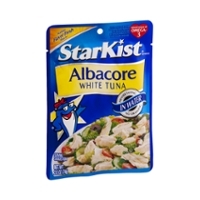 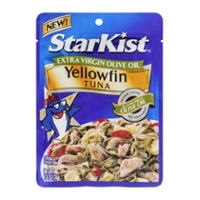 Starkist Tuna, like many brands with mascots, became big in the minds of grocery shoppers because of the endless cartoon commercials featuring the Starkist mascot, "Charlie The Tuna". 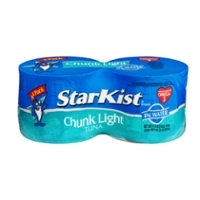 As a child, I grew up with these commercials and they have made an imprint upon my brain. 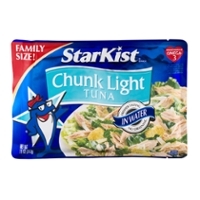 What kid doesn't like a cartoon? 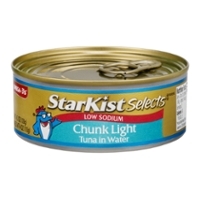 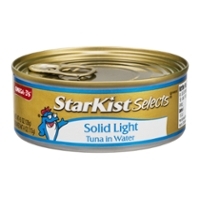 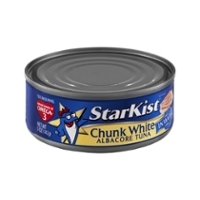 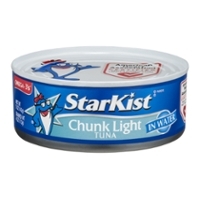 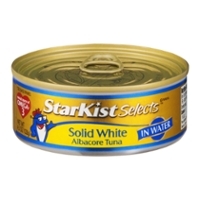 Charlie was a dejected tuna because he wasn't a tuna good enough to be Starkist tuna. 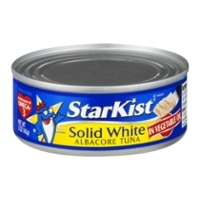 He kept trying things to prove his worth and there's a lesson here. 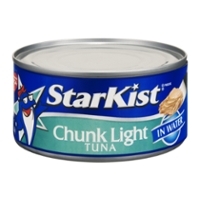 Even though he wasn't quality tuna, he kept pushing and pushing! 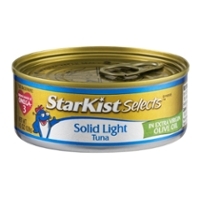 We shouldn't either! 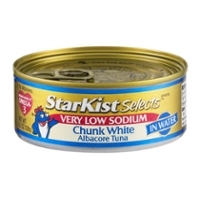 Here's a 1960's Charlie video that made me smile, and remember, if you need tuna and don't have time to make the trip, then call Food Run Fix, and we'll grab it for you!